Have you ever wondered about ancient civilizations? How they came to be, why they disappeared, and the strong breath-taking men who were a part of it? 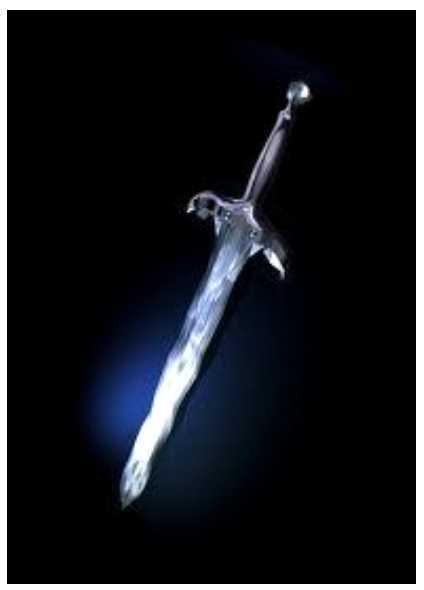 Do ﻿﻿they still exist in secret and is their whole purpose to protect the world against the enemy who would destroy it? 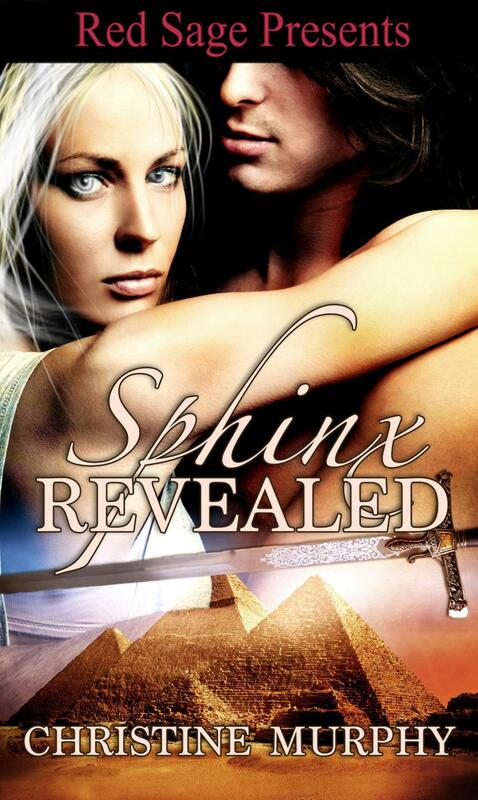 Then enter into the domain of the Sphinx Warriors, protectors of the Earth, and the women who bring out their passion and love giving them purpose beyond their destined role as Warrior. 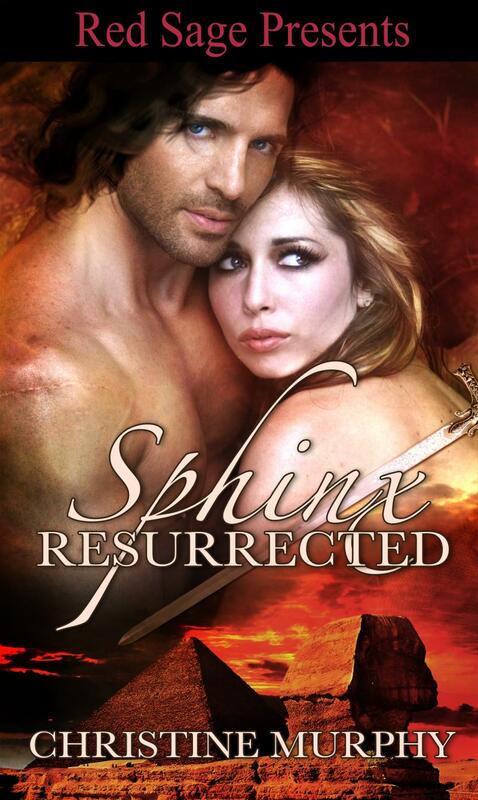 Welcome to the world of the Sphinx Warrior. 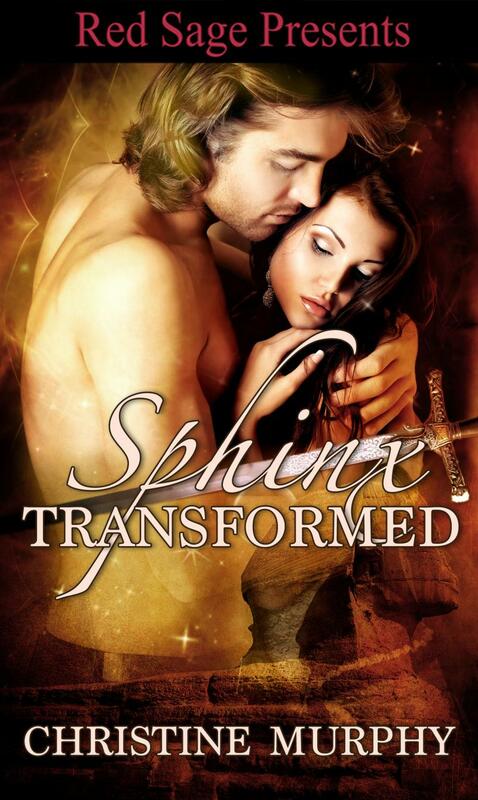 Stormy is abducted and Transformed by the magnificent blue eyed Sphinx leader, Michael. Secretly he Joins with her to save her and must deal with the desire and needs which manifest. Michael and Stormy’s undeniable attraction to each other will make them powerful as they join as one force to battle the evil Wraith.
" The 1st book in this series was awesome a real page turner can't see the next books being anything less than another stay awake page turners. Keep them coming please :) - GM"
Eleina sacrifices herself to save her one true love, Jacob. When she vanishes, he is left a broken man. In a twist of fate she is returned to him, but is far from being whole and may still perish. Jacob will do anything to save her even if it costs him his own life. United they will triumph against death. Alexandria is kidnapped by the enemy but Joshua will stop at nothing to bring her back where she belongs – with him. With Joshua’s gentle support, Alexandria will find a way to heal herself and finally be with the one Warrior she truly loves. Their passion and combined Powers will Transform them into an unstoppable team in the fight against the Wraith. Skye has led a life completely separated from others because of her telepathic skills. One bright light in her life are the images of a dream man who invades her waking thoughts and dreams. Little does she know she is about to run head long into him. Ethan must bring Skye back to the Complex where he is torn between his family’s need of her special talents, his desire to keep her safe, and his own craving to make her his Power Mate. Prisoner in an experimental mental facility, Lily hopes one day a hero will rescue her. When rescue does come, it is in the form of Hunter, a Sphinx Warrior. Once he touches Lily, both mind and body, Hunter and his inner Sphinx are lost to the influence of her grace and beauty. Lily’s incredible Powers will save Hunter and his intense love will save Lily from certain death. Together they will successfully retrieve the Sixth Page hidden for centuries to further the battle against the dark Wraith enemy. Click here to view the promotional. - Coming soon. After escaping The Foundary, Ashlyn is found and taken to Complex 46 where she becomes a powerful protector of the Elders. 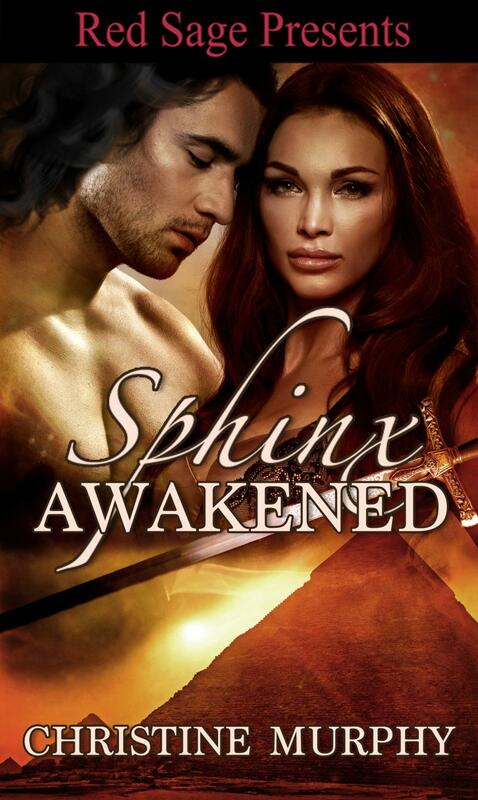 After she is injured, the Sphinx Warrior, Caleb, touches her and everything changes for both of them as their powers come to life as well as their undeniable need for each other. As Power Mates they will learn to overcome the obstacles trying to keep them apart and Join as one. As Warriors, they will face certain death, but they’re love will give them the strength in the battle against the Wraith. Kara has given up everything to protect the Sphinx Warriors and in one brutal night intervenes saving them from the Gate and is revealed as to what she really is – an Ancient. Raven trusts no one but with Kara he finds his tormented life fades away in her presence and all he wants is her. Raven will do everything in his power to make her stronger including claiming and Joining with her. Revealed as the seventh Sphinx female, Kara will control the Power Weapon while Raven stands by her side and together they will destroy the Gate and set the Sphinx free.